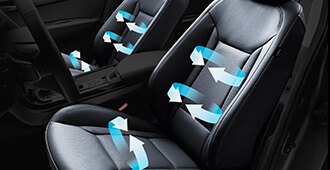 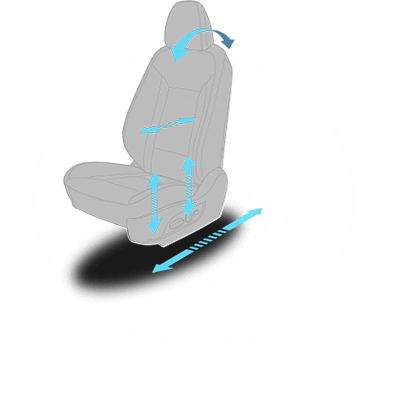 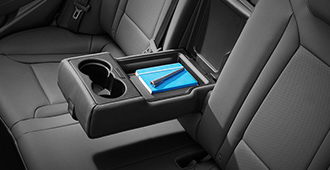 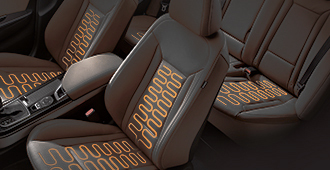 head, shoulder and legroom for optimum comfort. 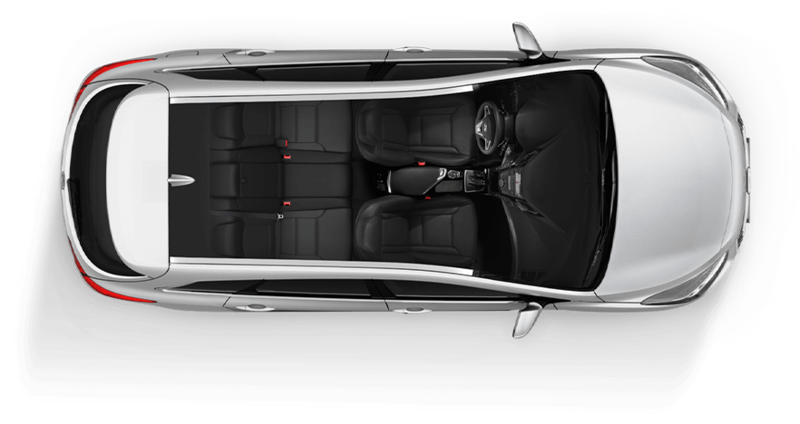 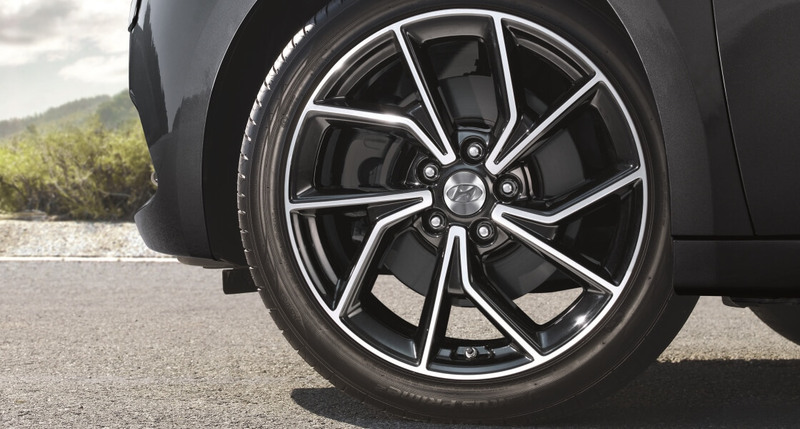 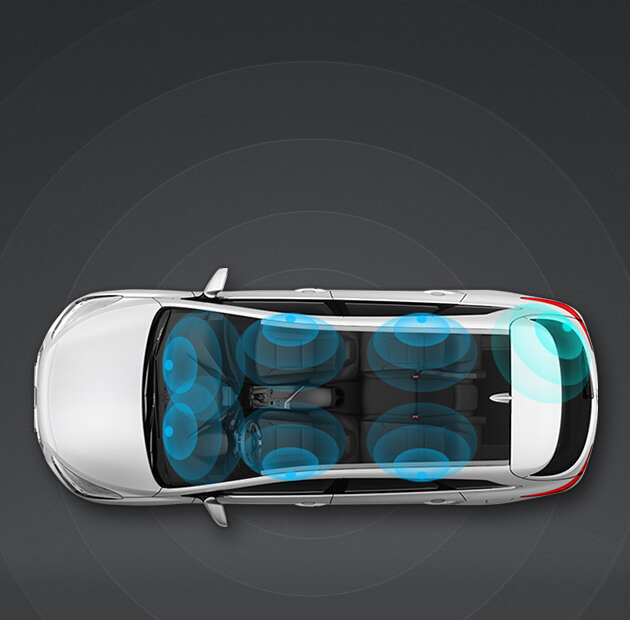 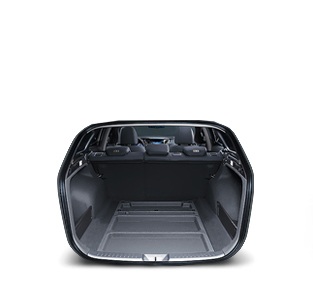 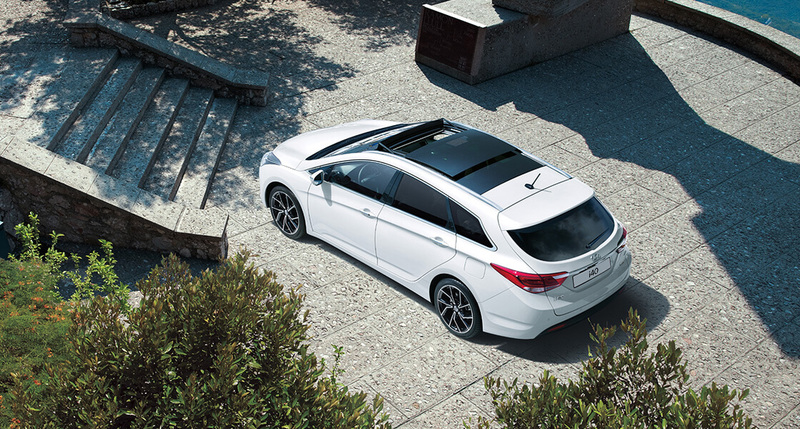 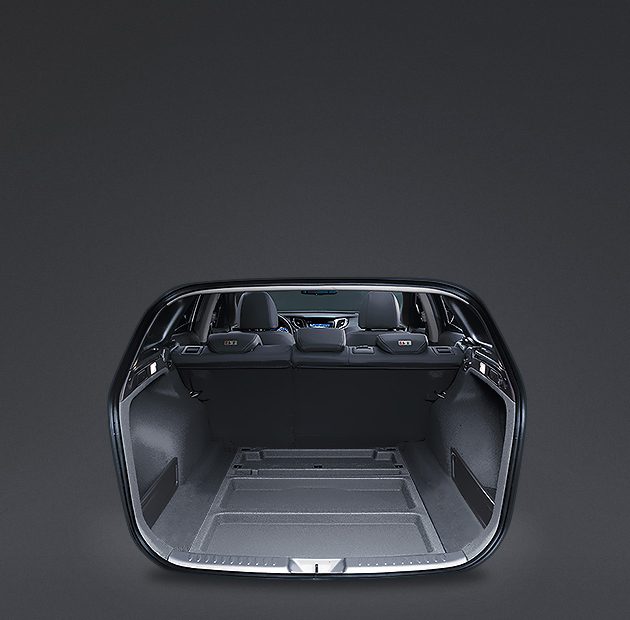 With a capacity of 553 litres, the luggage capacity of the i40 Tourer is one of the best in its class. 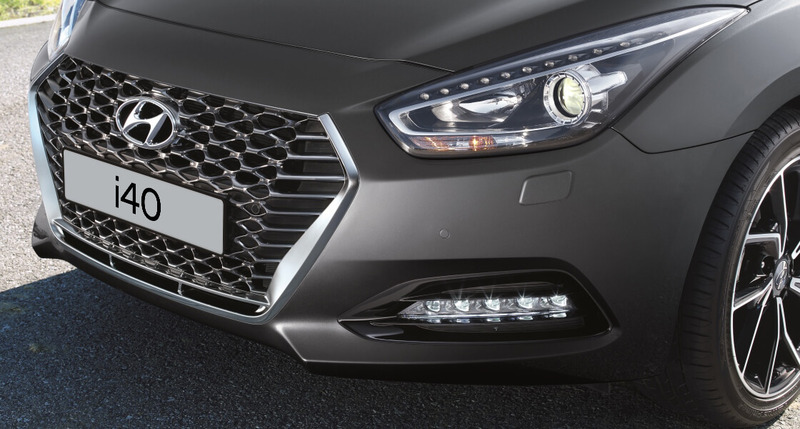 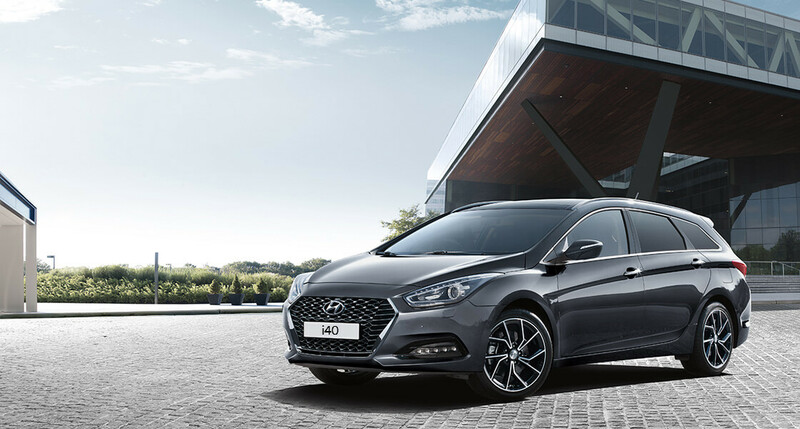 We know work doesn’t stop when you step out of the office, so the i40 Tourer is packed with useful and clever technology when you’re mobile. 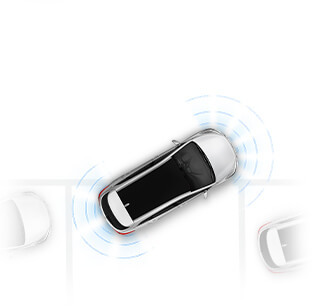 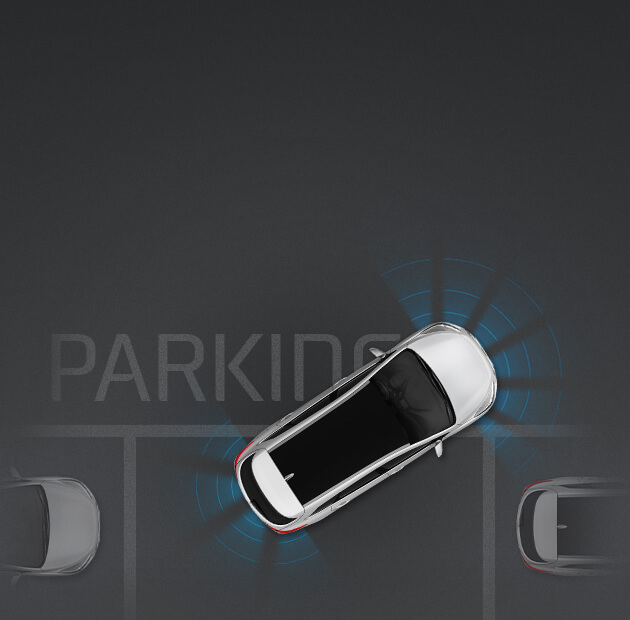 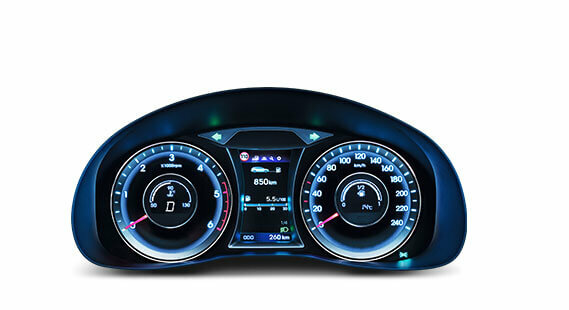 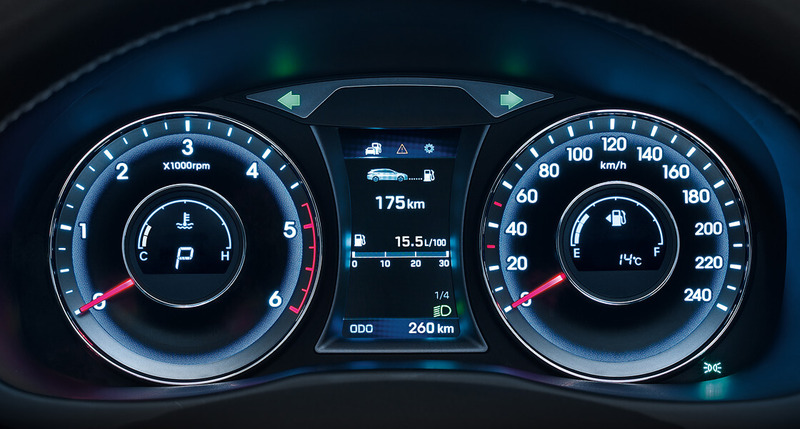 consumption, parking assist system, and current speed limit. 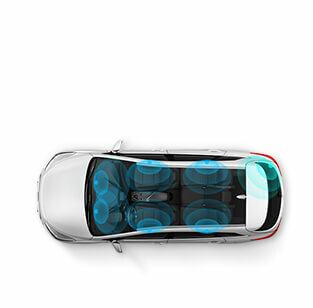 Sound system with 6 speakers & external amplifier The standard audio configuration comes with 6 speakers delivering rich, wonderful sound. 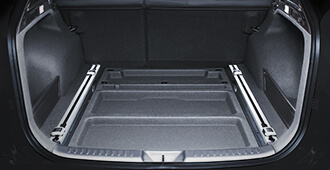 large amounts of luggage as well as a rear seat passenger or two. 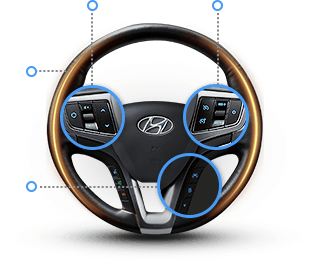 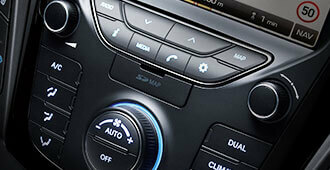 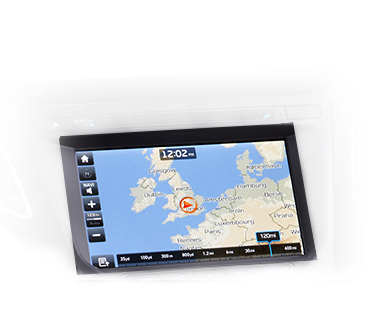 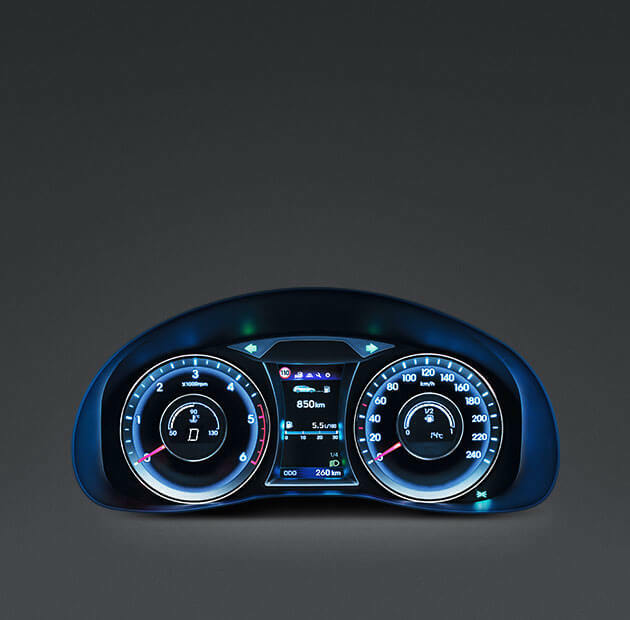 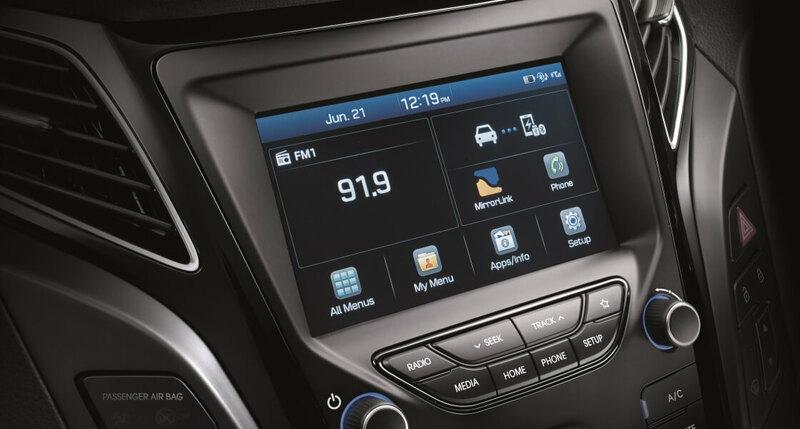 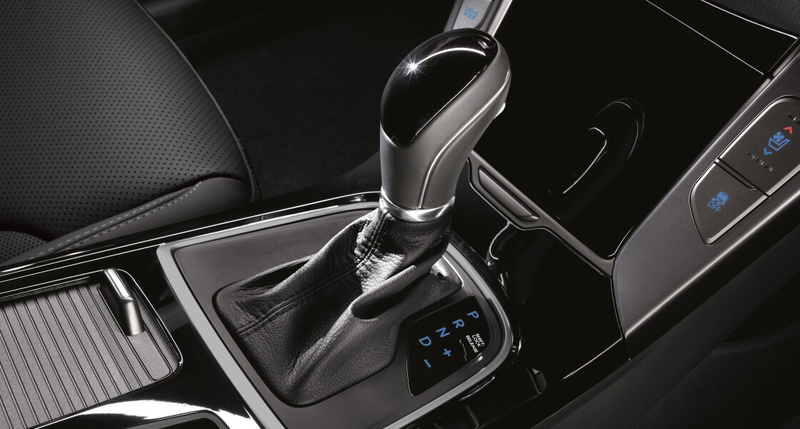 Engine start / stop button on Premium models eliminates the need to insert the key into the ignition. 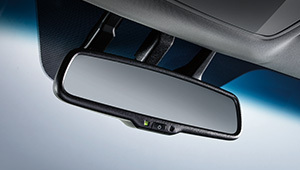 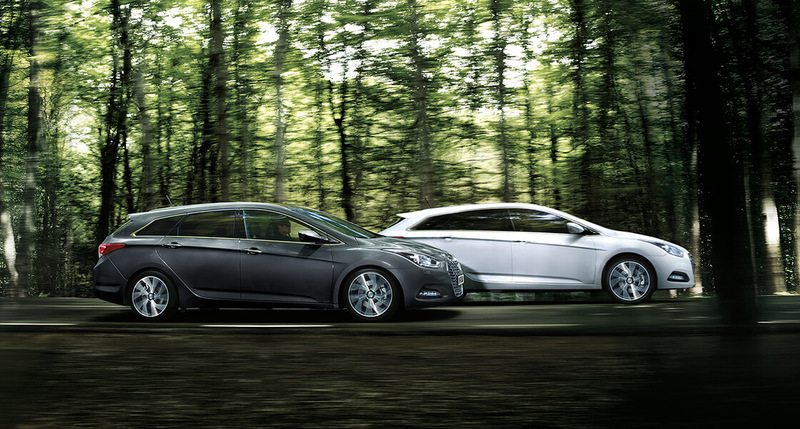 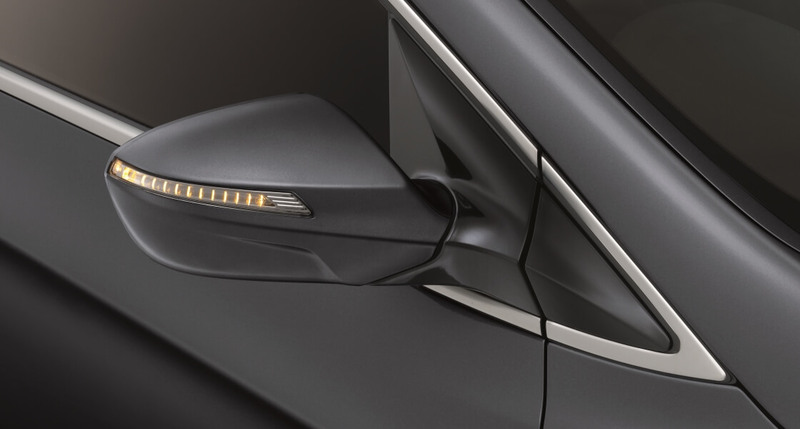 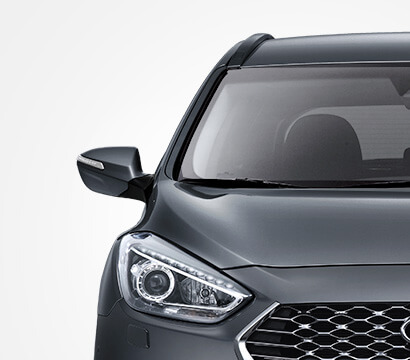 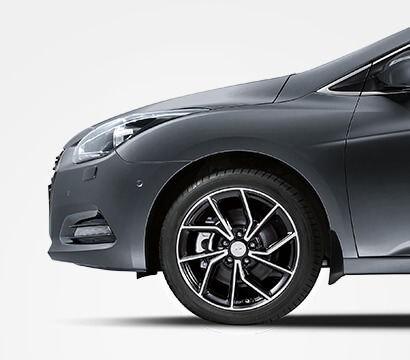 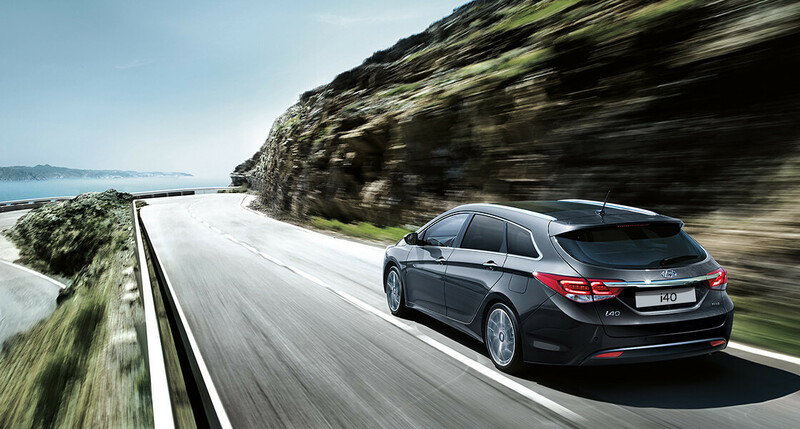 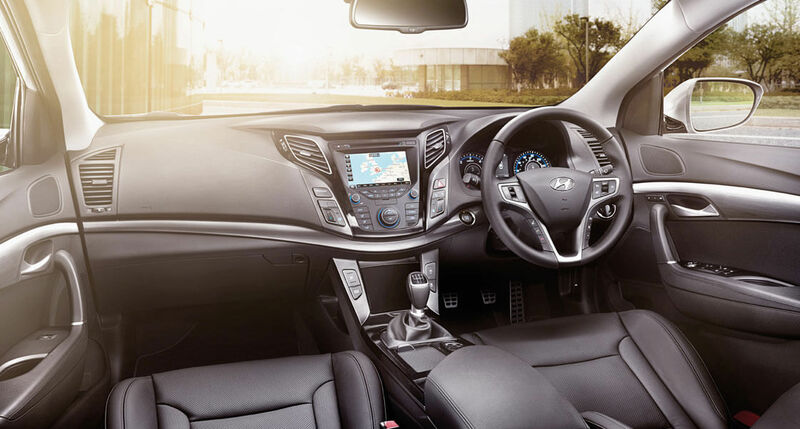 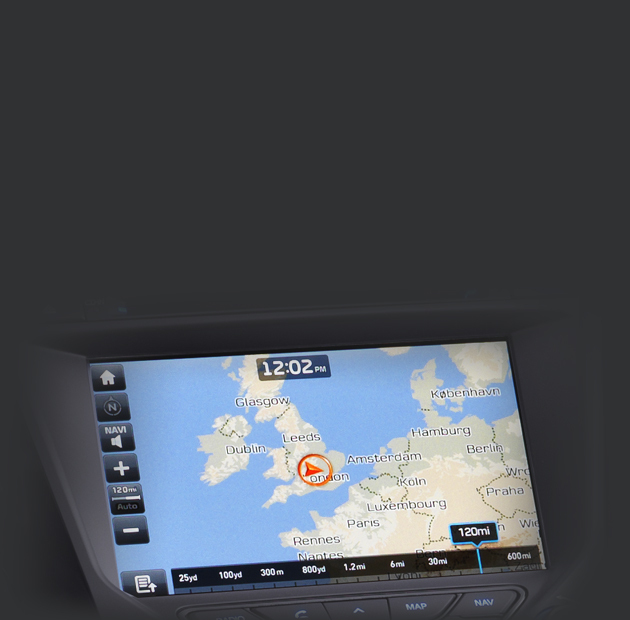 As long as you have the key with you, the i40 tourer can be started and turned off with a simple push of the button. 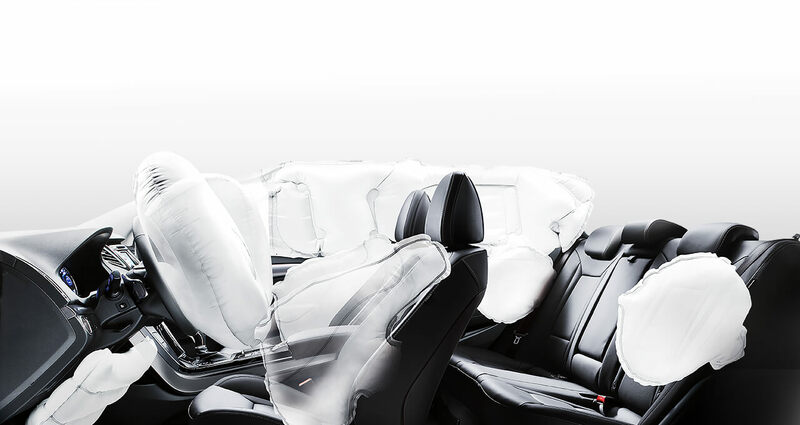 Airbag system The i40 Tourer offers 7 airbags up to the Premium model which features 9, including each driver and passenger airbags, front and rear curtain airbags and 2 front thorax-pelvis side airbags and 2 rear thorax side airbags at the outboard seating positions, plus an airbag on Premium offering driver knee protection.